WORRY FREE IRRIGATION SAVING TIME, MONEY AND WATER! 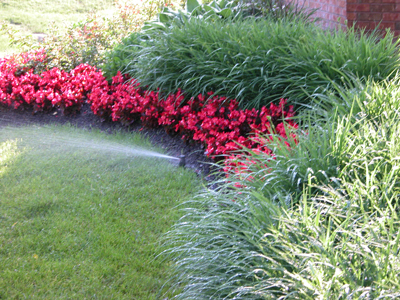 Watering your lawn and is the key to preserving its lushness and beauty. 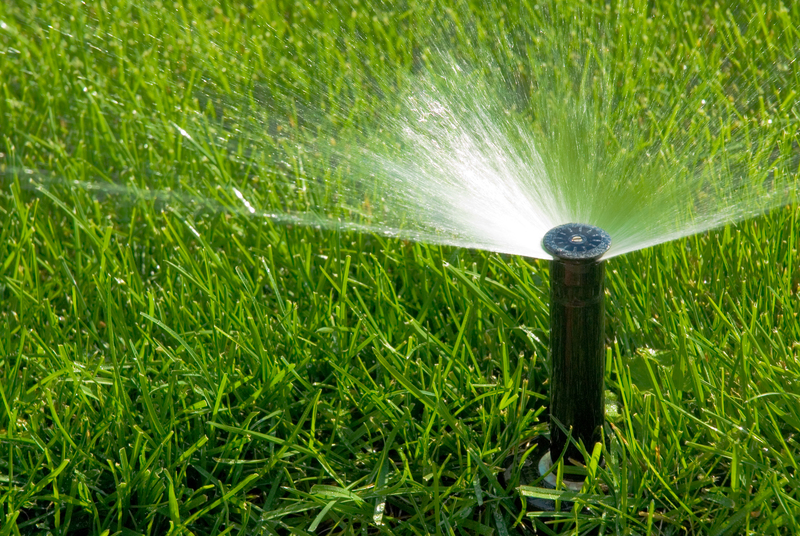 Our irrigation experts carefully design your sprinkler system to ensure maximum coverage to your lawn. Whether you are looking for a brand new irrigation system to maintain your lawn or the replacement of a sprinkler head in your current system the experts at McCosh Landscaping & Supply are one phone call away. 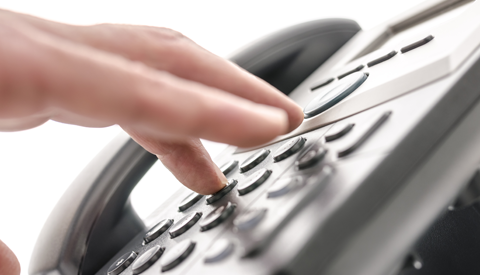 Let our experts help you to understand what system will best serve your needs. We will work with you to design and professionally install the perfect system to keep your lawn, garden, and flower beds plush and vibrant throughout the hot dry months. We understand every need is individual and we will always work with you to ensure that your watering system is right for you. Watering your lawn and is the key to preserving its lushness and beauty. The experts carefully design your sprinkler system to ensure maximum coverage to your lawn. Whether you are looking for a brand new irrigation system to maintain your lawn or require maintenance on your current system.